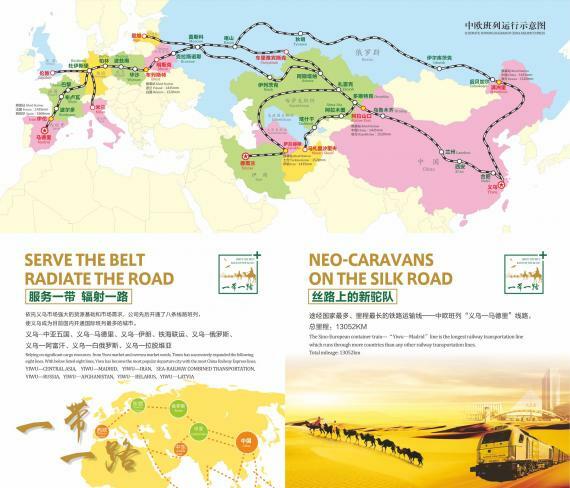 Brunel Project Cargo are PCN members in the UK and are pleased to announce their involvement in a new China rail service between Yiwu and London. 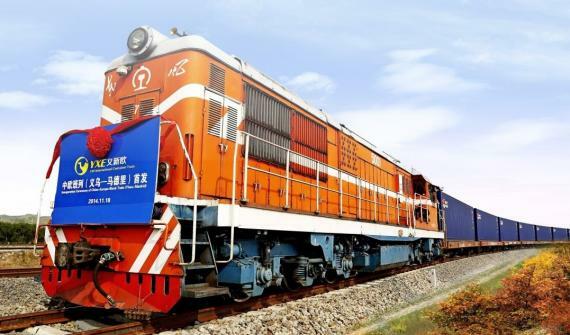 The China-Europe container train departing from Yiwu is operated by Yiwu Timex Industrial Investment Co Ltd and has been running the service to Madrid (Spain) via Duisburg (Germany) for over a year. They are now delighted to confirm the first container train to London will depart from Yiwu on the 1st January 2017 before returning to Yiwu afterwards. Saving Time & Costs: The cost of rail freight transport is 50% less than air freight and the transit time is nearly 50% shorter than sea freight. Convenient Customs Clearance Process: Both declarations and inspections can be completed together meaning the cargo is released quicker. Customs clearance services are also available 24 hours a day, 7 days a week. Flexible & Multiple Services: A wide range of cargo is accepted for transportation with door-to-door, FCL and LCL shipments available. 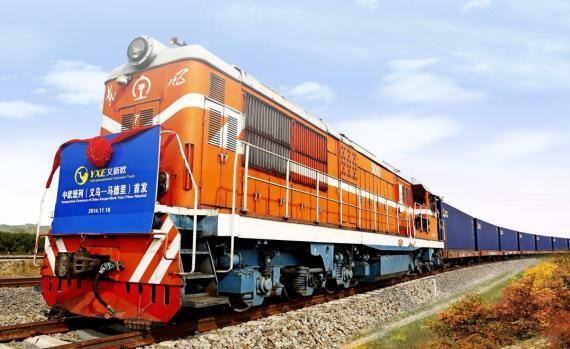 Group Operations Director at Brunel Project Cargo, Mike White comments; "The new service has a very quick transit time with the first train departing Yiwu on the 1st January and arriving in London on the 15th January. 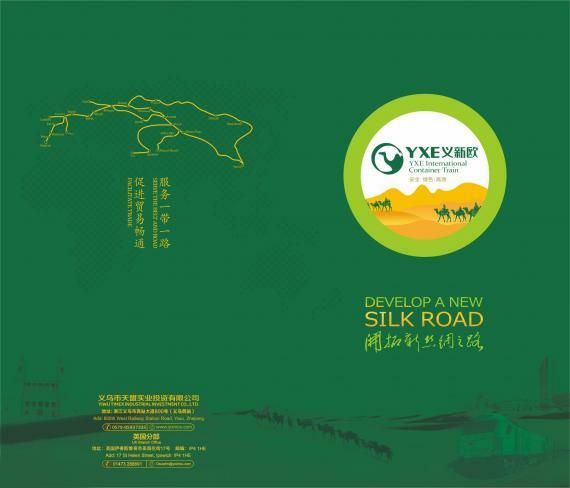 We believe this is going to change the way a lot of forwarders and shippers view their imports and exports for China. 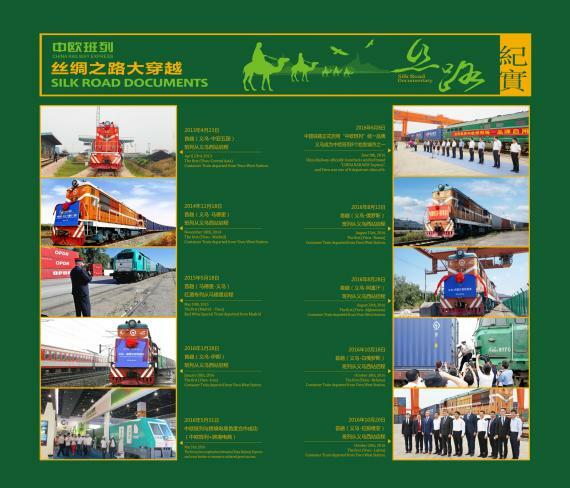 Particularly with airfreight, as instead of 30 days import from China, there is now a rail option of just 14 days. Also, for any shippers who were booking seafreight, then turned to airfreight if goods were late in being manufactured, they will now have this rail option at 50% less costs and time. 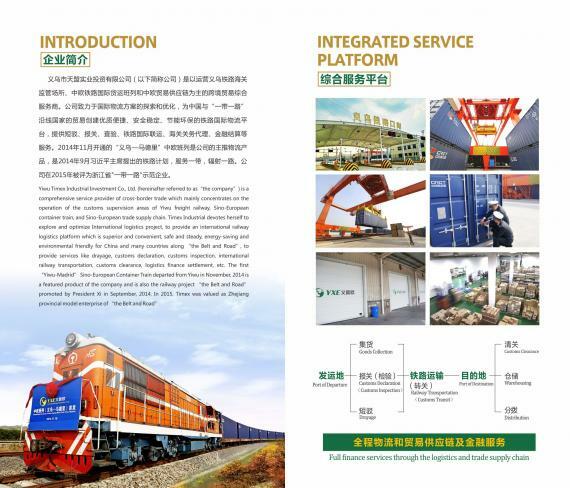 An excellent chance to provide your clients with a new China-UK railway transport solution!" For any service enquiries, please contact Mike on mike@brunelshipping.co.uk.